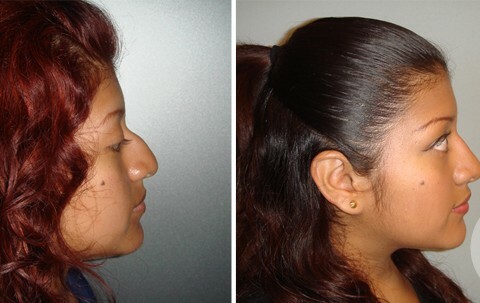 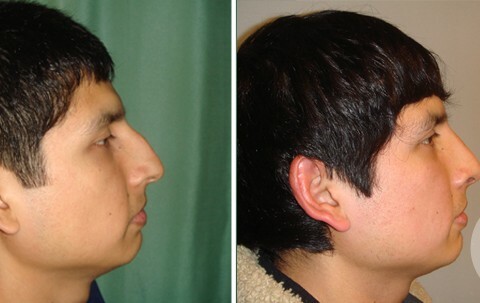 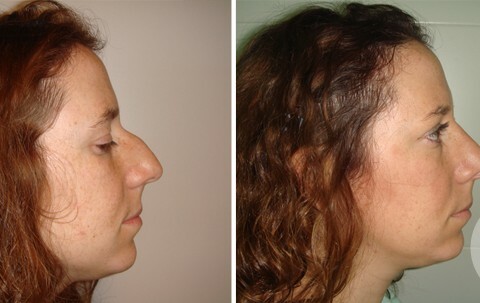 Rhinoplasty is a surgical procedure for correcting any type of nasal deformity by changing its shape, getting a nice nose that gives harmony to the whole face. 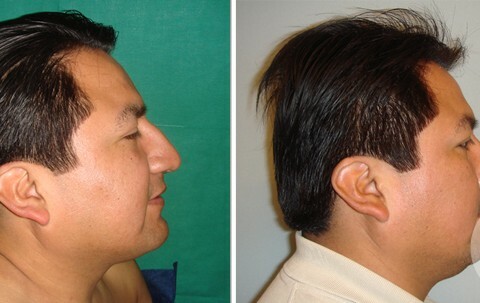 This is one of the most common operations performed by our plastic surgeons since the alteration in the shape of the nose can cause significant psychological problems but also functional patient. 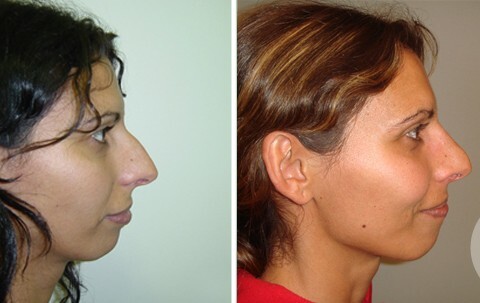 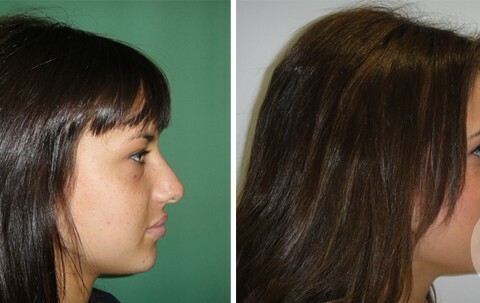 Rhinoplasty can be used both to solve breathing problems caused by the shape of the nose, and to improve the aesthetics of this central part of the face. 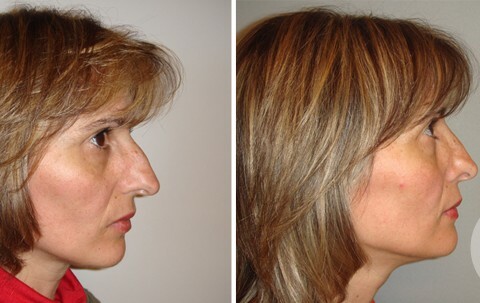 Not only trying to increase or decrease the size of the nose, but Dr. Junco studies all facial contours to adapt nose factions and own physiognomy of each patient. 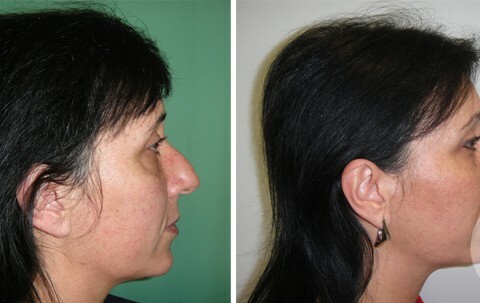 This intervention is especially important in communicating with the patient to get results that, as well as being functional, fulfill their aesthetic desires. 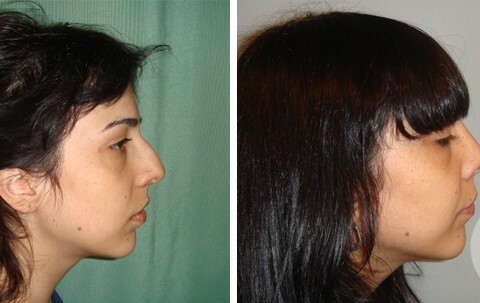 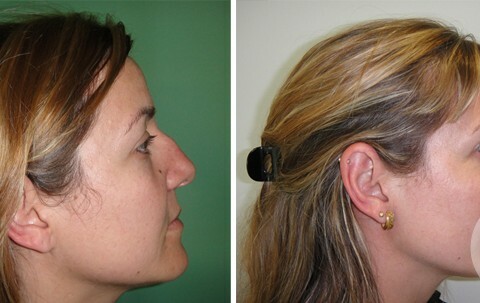 In general, the results obtained after rhinoplasty are very rewarding and often cause a positive physical and psychological changes in patients who undergo it.